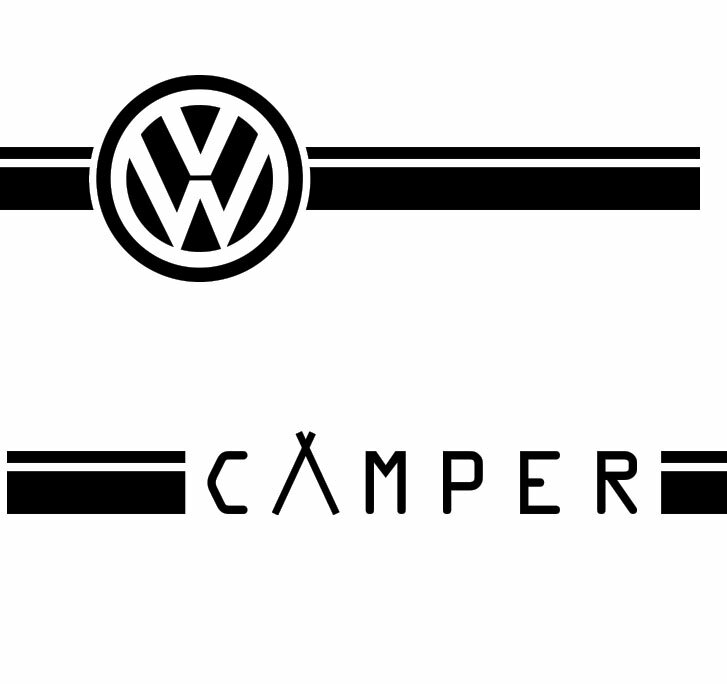 Camper Twin Line! 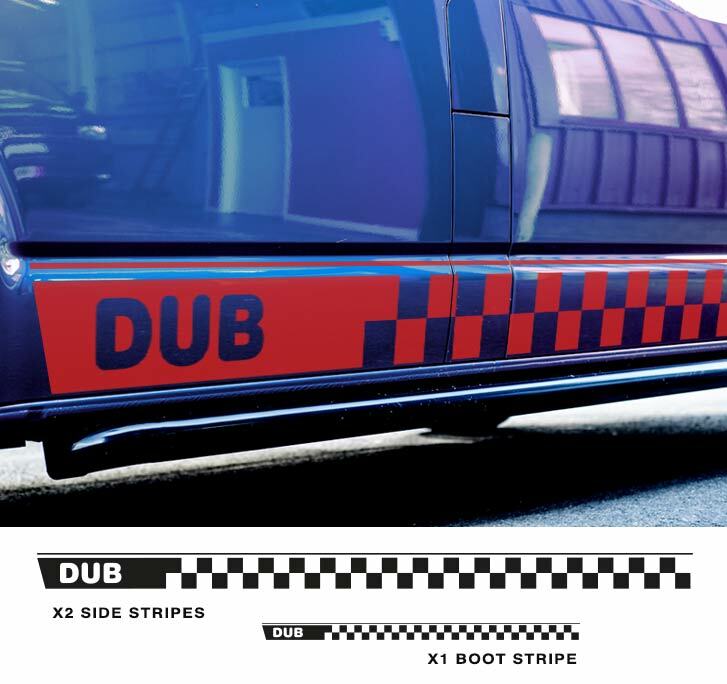 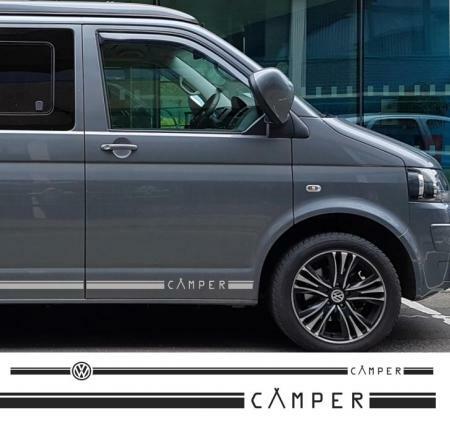 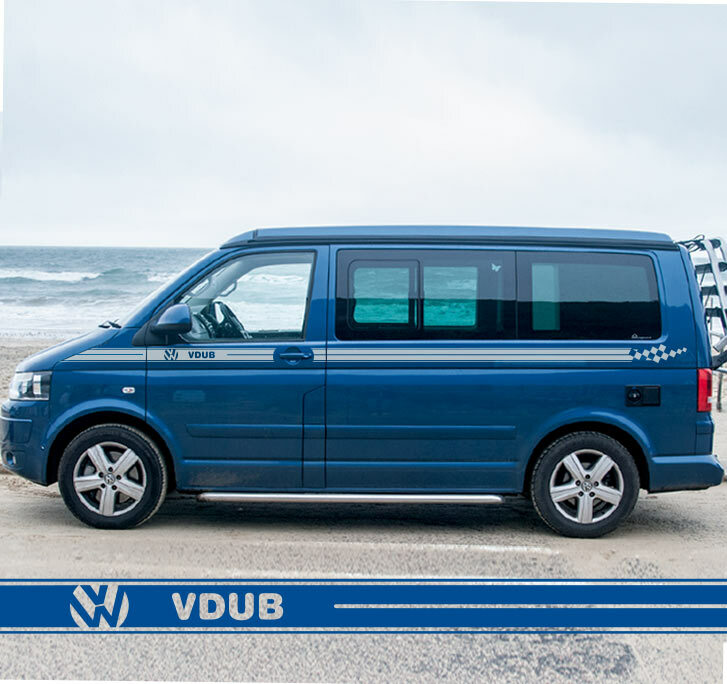 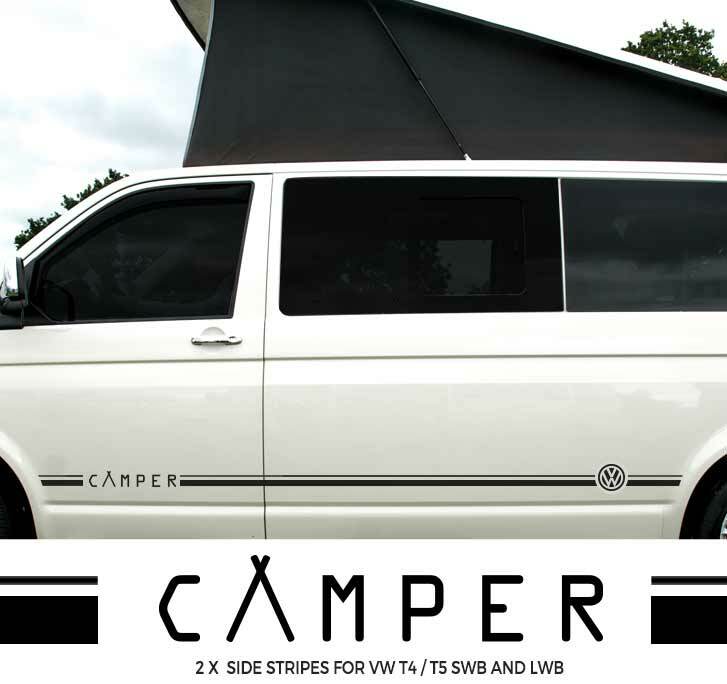 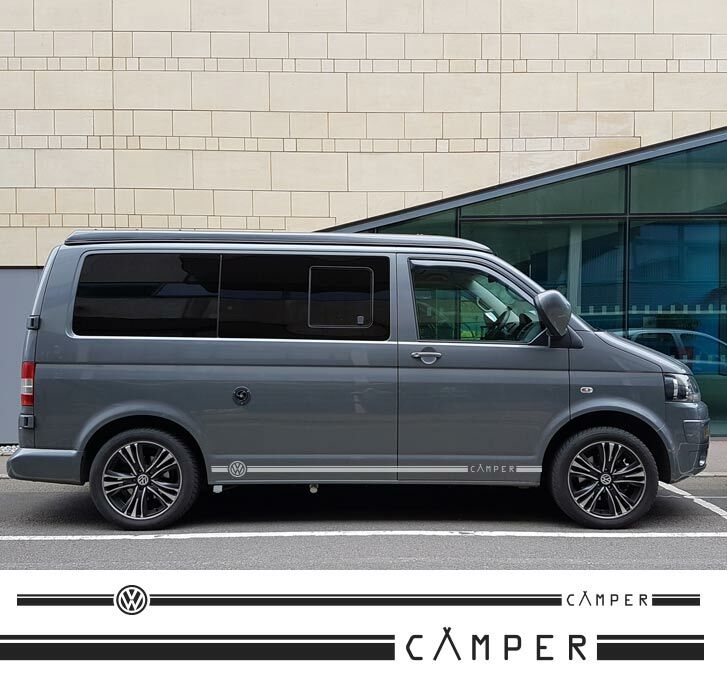 - Side Stripe Decal for Volkswagen Campers. 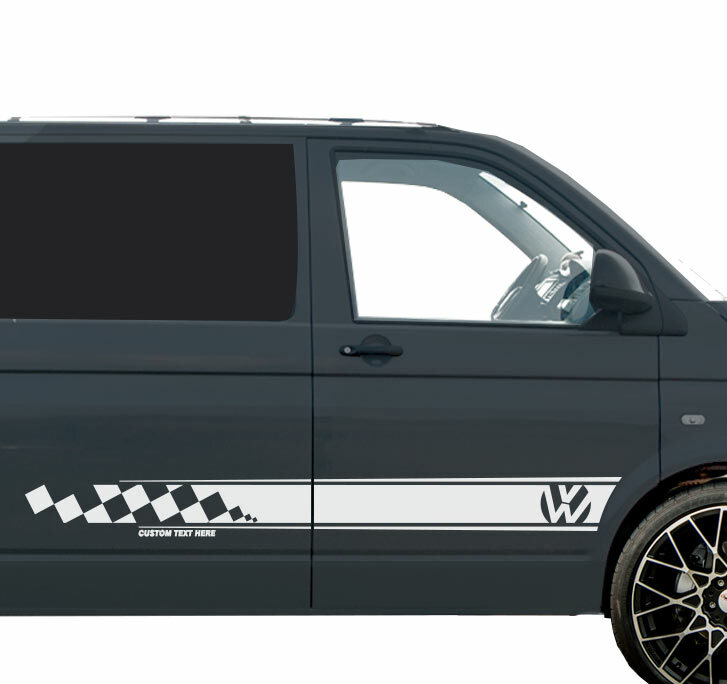 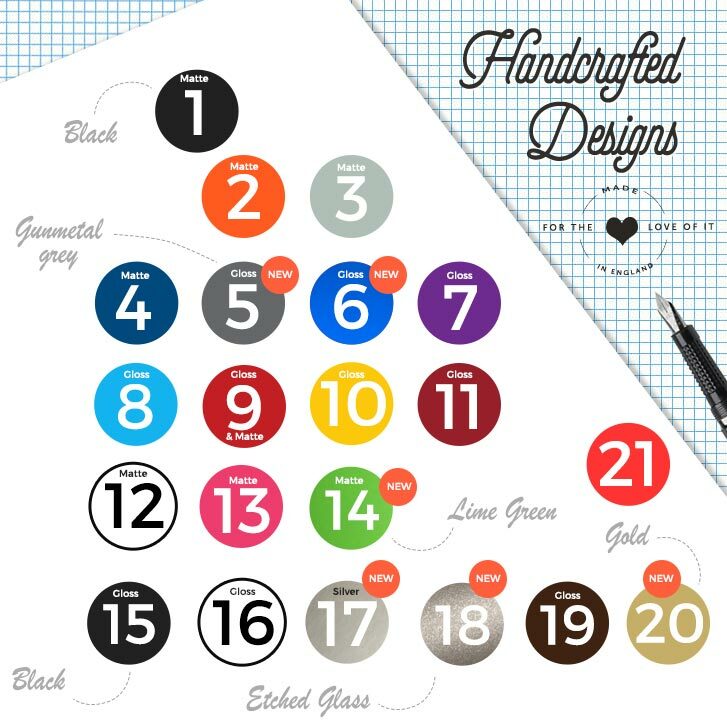 Another unique design by Beatnik! 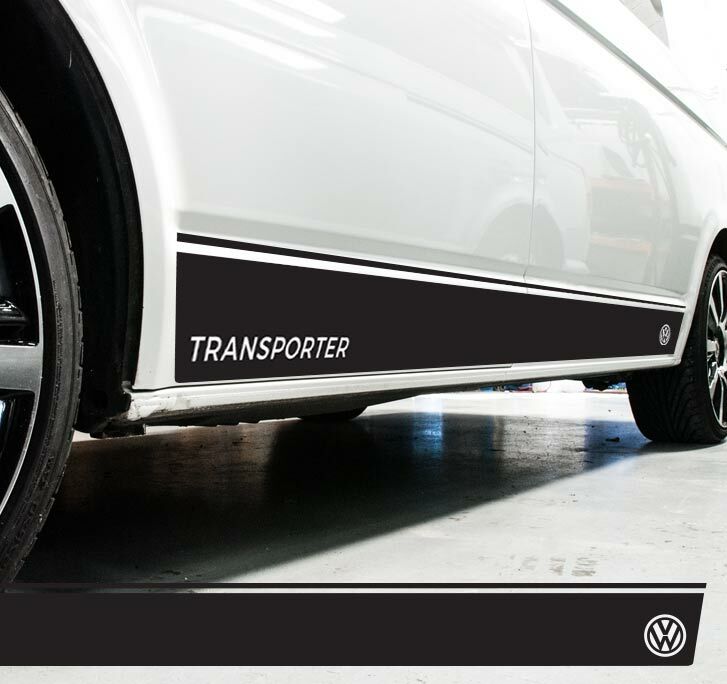 A lovely simple decal that breaks up the panel on all VW Transporters. 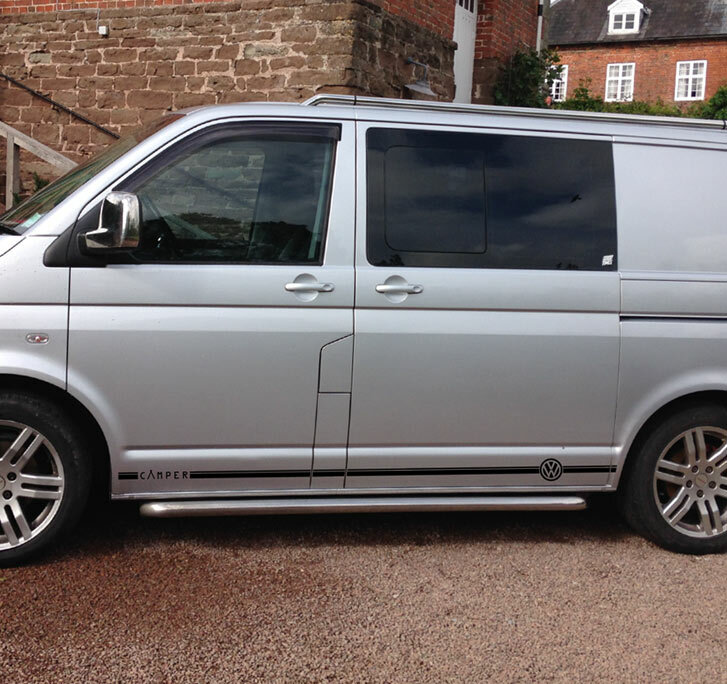 Standard runs between the arches and cal also be made “Full length Waistline” that runs from very front of wing to rear.